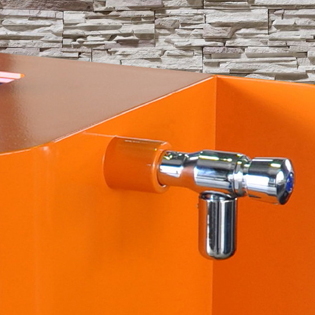 The CF200 Chiller Fountain from Urban Fountains & Furniture allows visitors to public spaces a convenient means to access cool, fresh filtered water while out and about. 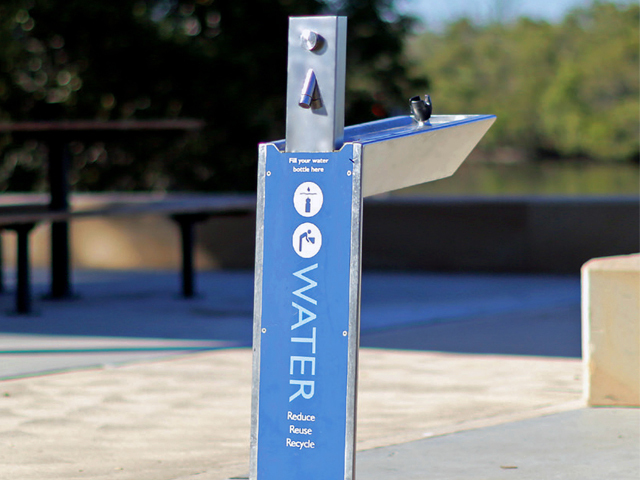 As Australia’s leading outdoor drinking fountain manufacturer and supplier, Urban Fountains & Furniture (UrbanFF) has designed an outdoor fountain that is able to provide chilled water in public spaces. 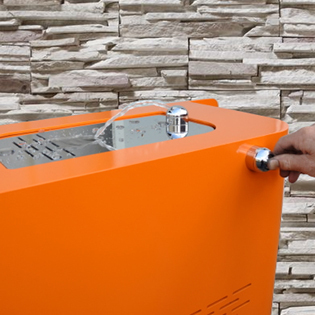 The CF200 Chiller Fountain incorporates a custom bottle filler that assists the public to fill water bottles with fresh, cool filtered water free of charge on a hot day. 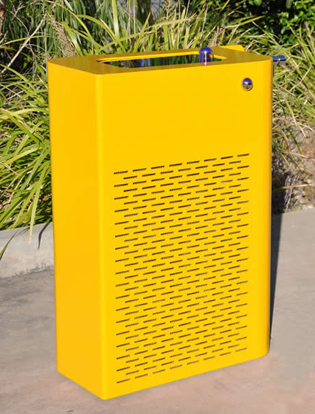 The CF200 is perfect for providing cool drinking water facilities at skate parks, children’s playgrounds and all park and recreation zones. 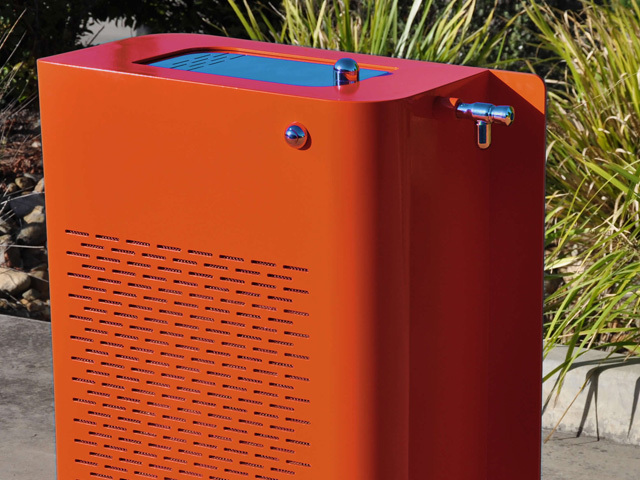 Housing a powerful chiller unit, the sleek and modern design of the CF200 Chiller Fountain is built to the high standards expected of UrbanFF products. 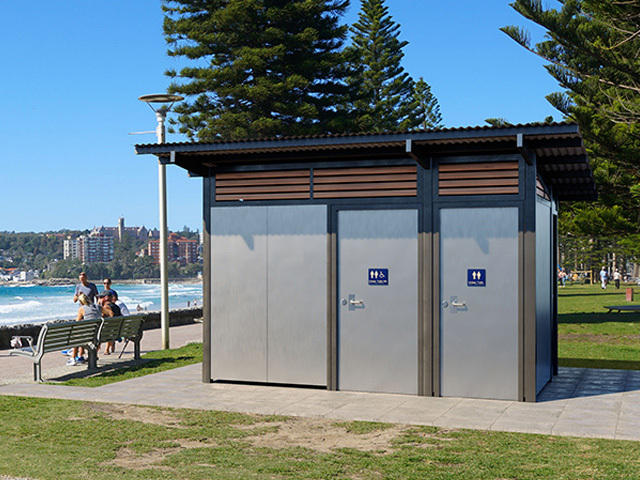 Each unit is sturdily constructed to reduce the risk of vandalism and is able to withstand the harsh environmental conditions of outdoor spaces. 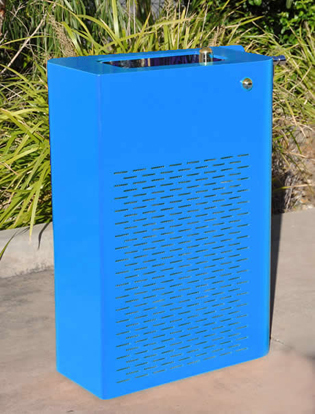 The CF200 Chiller Fountain requires access to power and the usual plumbing facilities for effective installation. 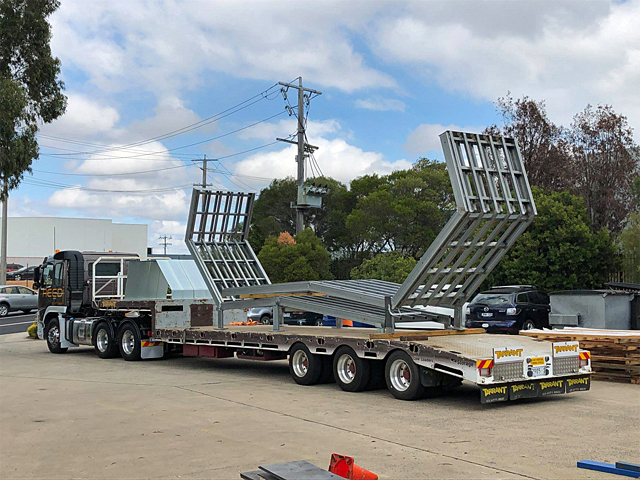 Having already proven itself invaluable in rural communities in WA, the CF200 is becoming increasingly popular in inner-city and metropolitan areas. 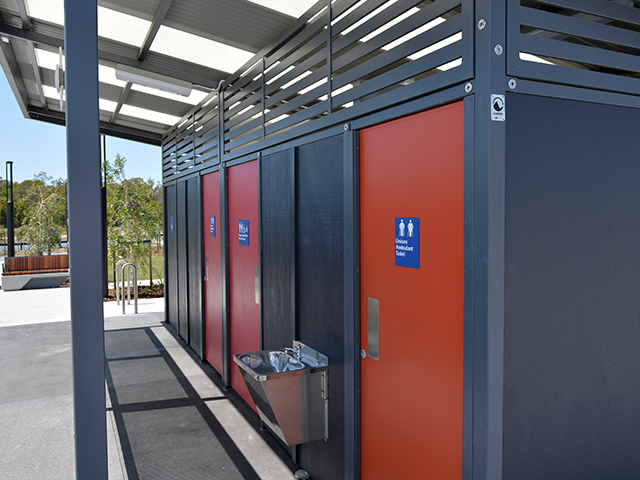 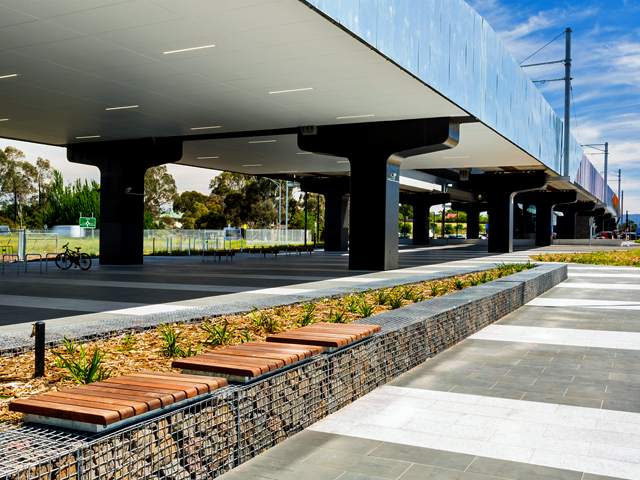 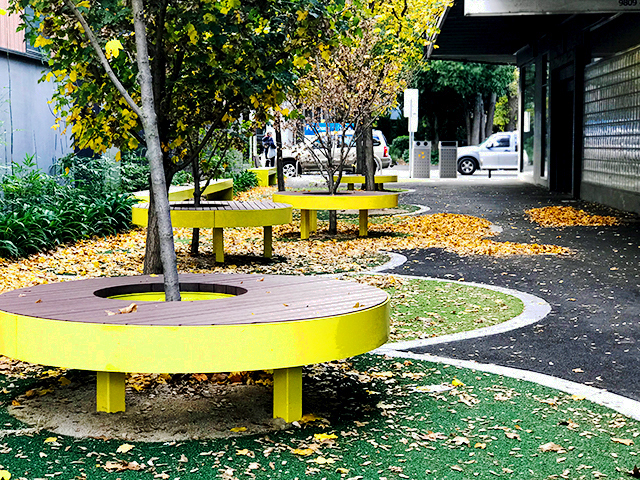 As rate-payers call for better drinking water in their cities and towns, Councils are recognising the benefits of providing improved facilities in public spaces that help their constituents to deal with the harsh Australian climate.